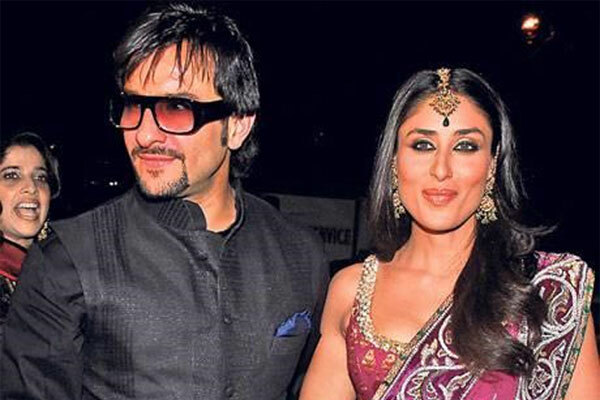 Actor Kareena Kapoor may be reigning queen of Bollywood with a string of hits like Bodyguard, RA.One, 3 Idiots and Golmaal 3, to her credit, but the ‘Heroine’ feels that beau Saif Ali Khan is the number one hero. Things are going great guns for Kareena be it in terms of her box office success or propositions that are lined up for release including Agent Vinod opposite Saif besides Madhur Bhandarkar’s Heroine and Talaash opposite Aamir Khan. “I don’t think I am heroine number one. But Heroine is a very special to me. After a long time, I am doing a performance oriented role. It is not for me to tell whether I am number one or not…I cannot say it,” Kareena told reporters here after the launch of the first look of Karan Johar’s forthcoming film Ek Main Aur Ekk Tu, where she is playing the leading lady opposite Imran Khan. Though, Karan and Imran both felt Kareena is heroine number one “she never says this on public platform..,” Karan chuckled. Kareena took over as Bhandarkar’s new leading lady for Heroine after Aishwarya Rai Bachchan announced her pregnancy in June this year. Cats and bat and mouse, oh my!